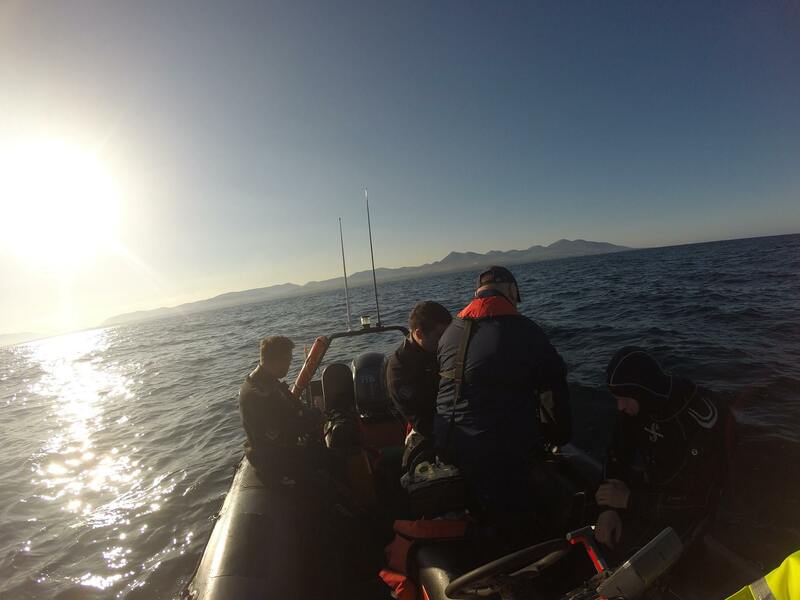 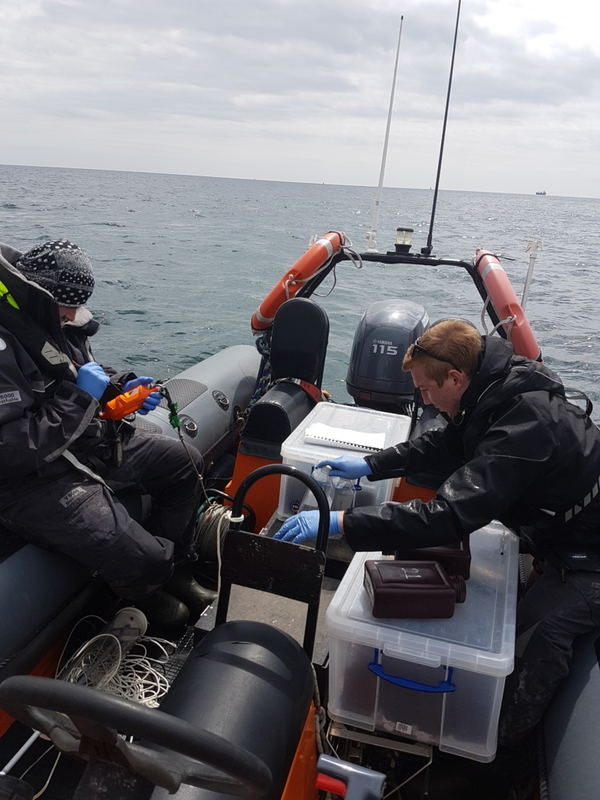 Our vessels can assist in many aspects of research work inshore. 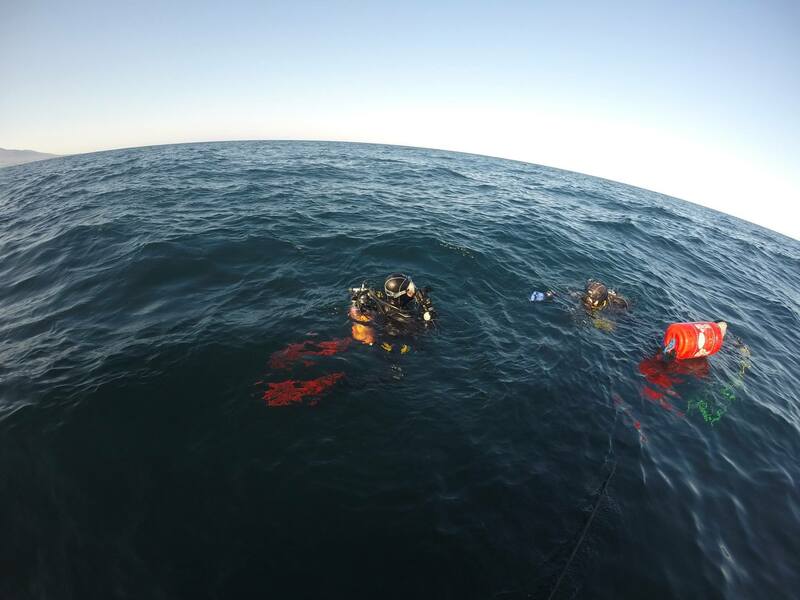 We can provide a safe and stable platform for data gathering, surveying, documentation both visual and digital. 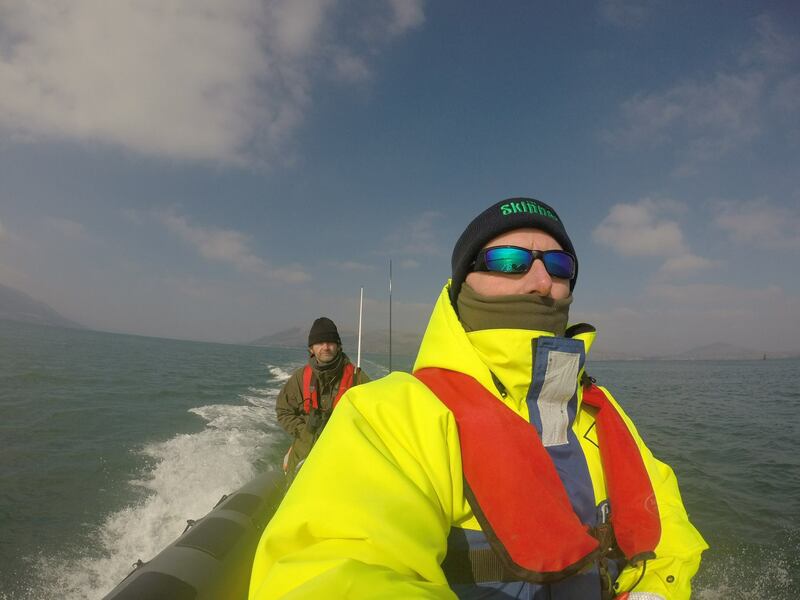 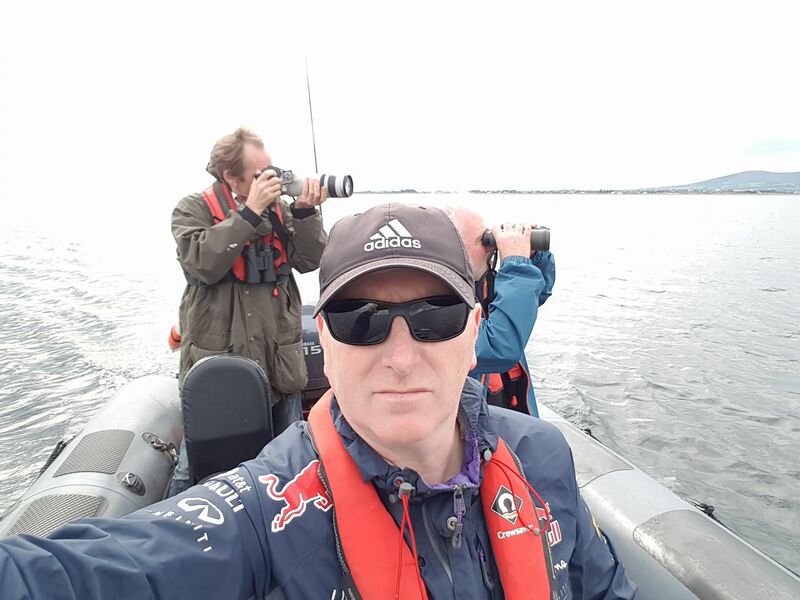 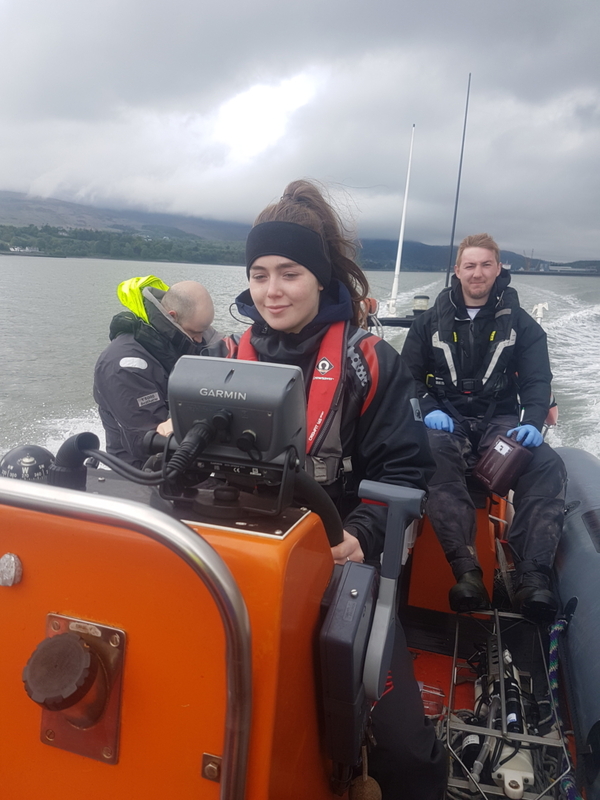 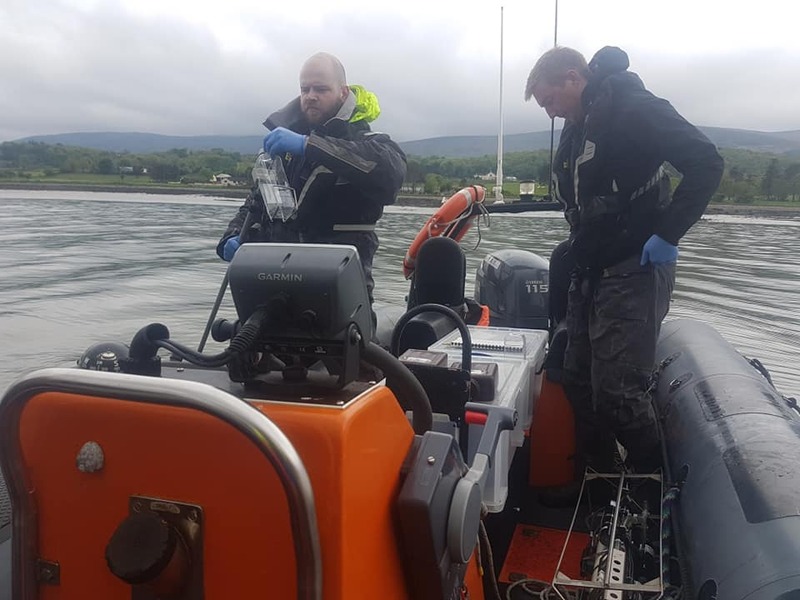 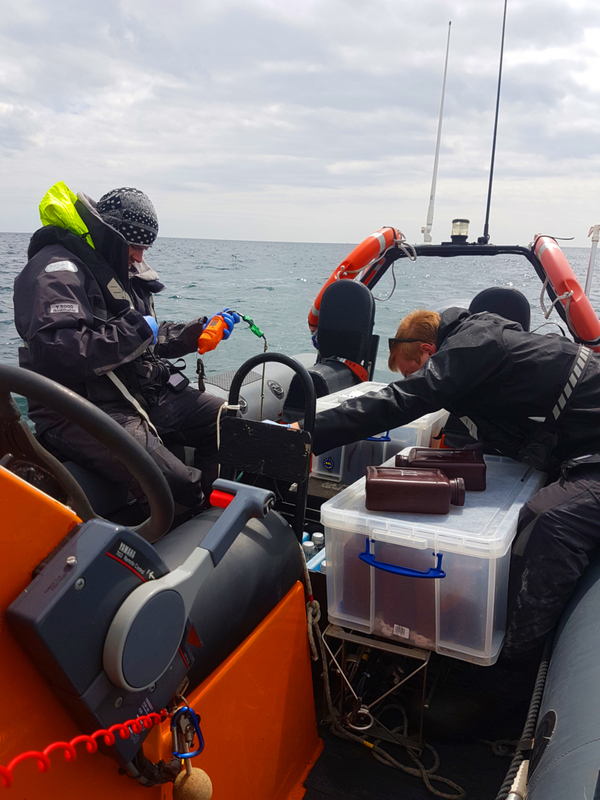 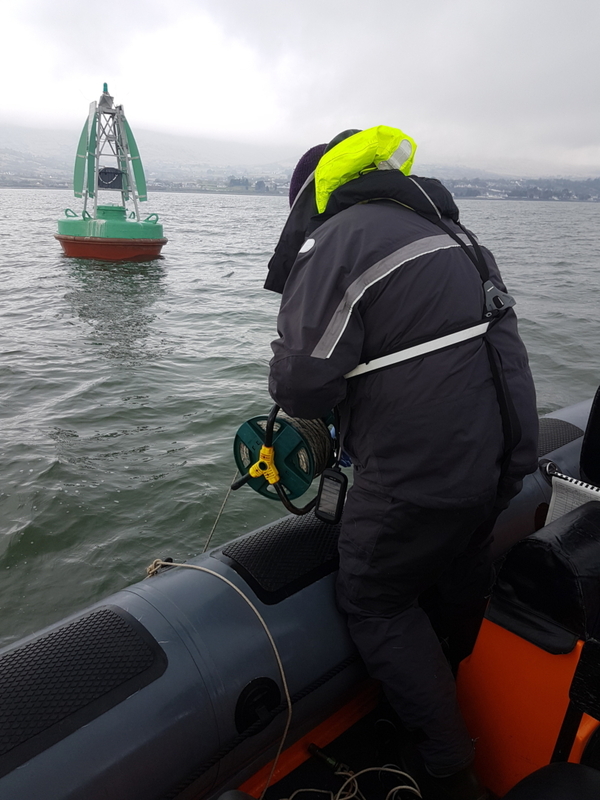 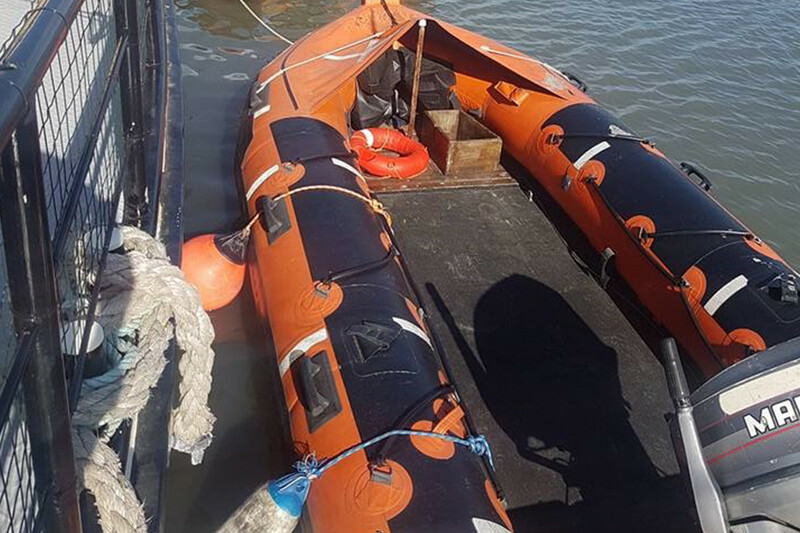 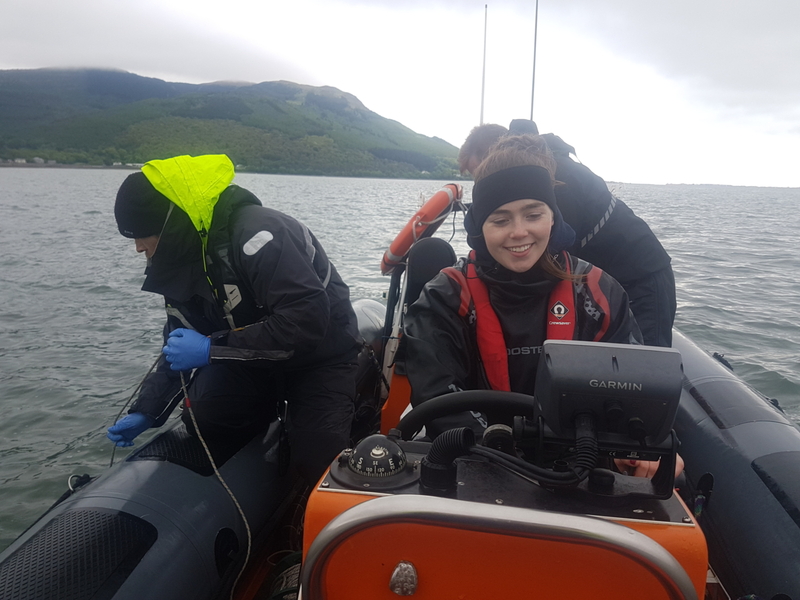 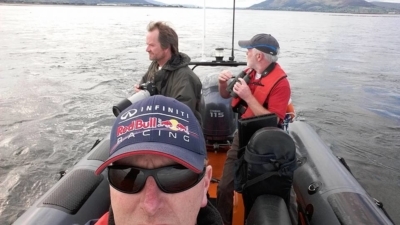 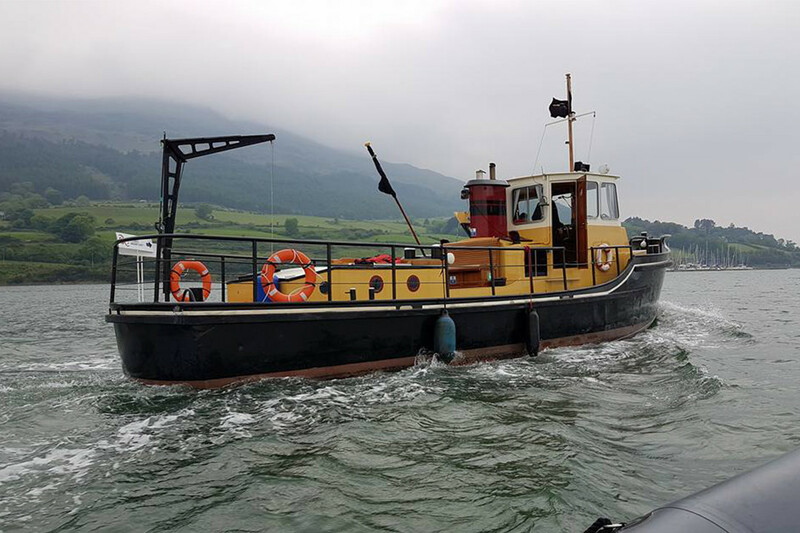 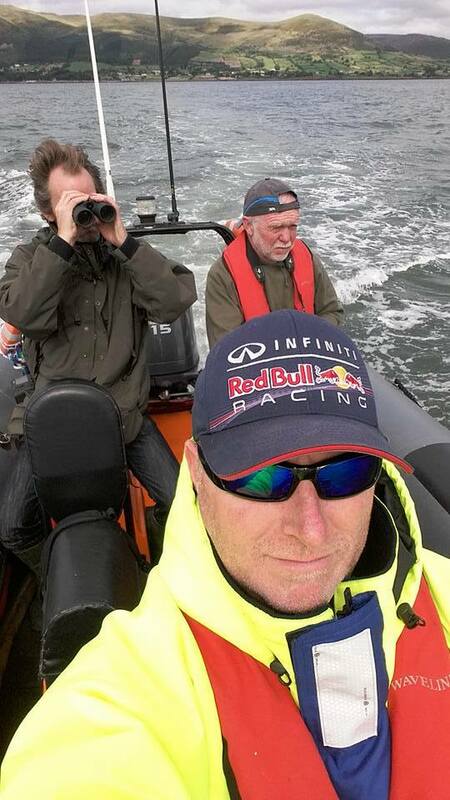 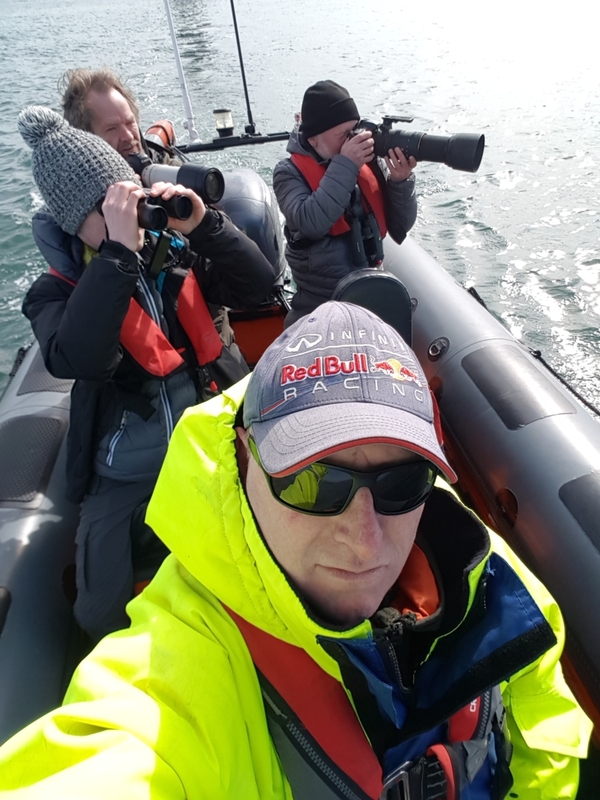 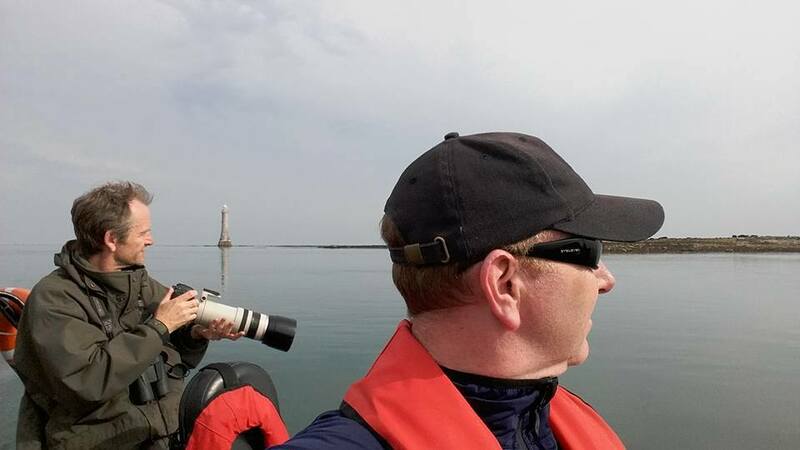 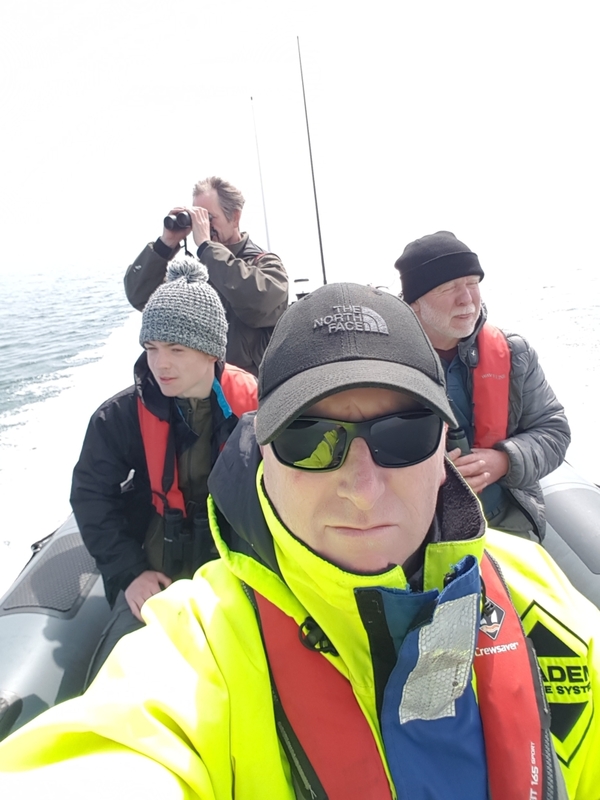 Our craft has proven to be an ideal combination of speed and size to get research projects completed on time in the waters of Carlingford Lough. 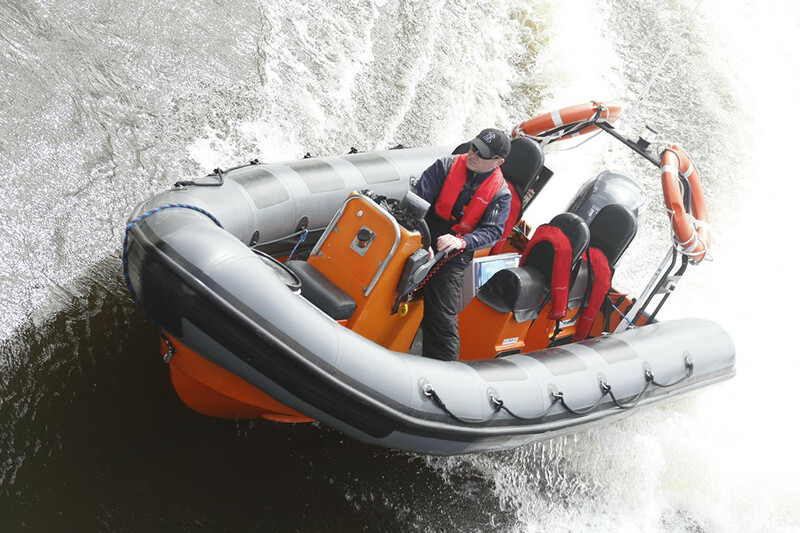 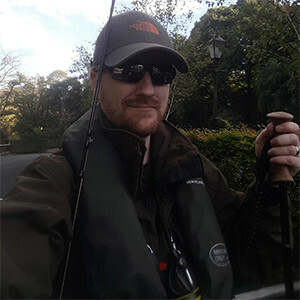 Shane is the owner and operator of Louth Adventures. 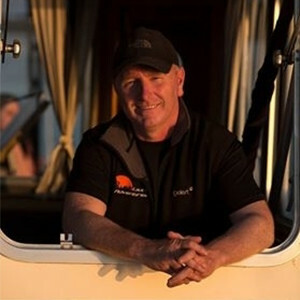 He is a master diver with decades of experience in mountaineering, eco-tourism, commercial diving, and vessel piloting. 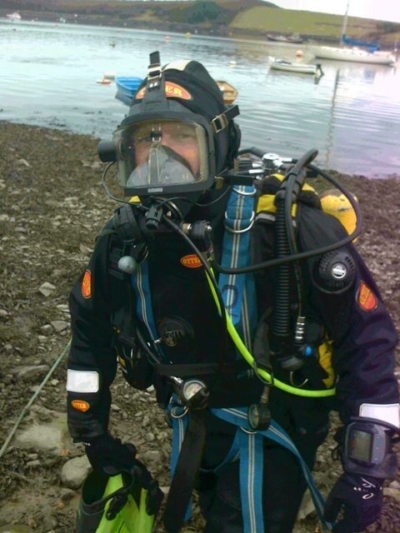 Niall is a geologist and geo-computing technical specialist at UCD School of Earth Science. He has over a decade of experience in fieldwork, surveying, geomodeling, GIS and remote sensing.